My youngest kids have had four computers of their own in their short lives. Two generations of LeapFrog leapsters, a desktop PC they share in the family room, and, now, their DSi devices. 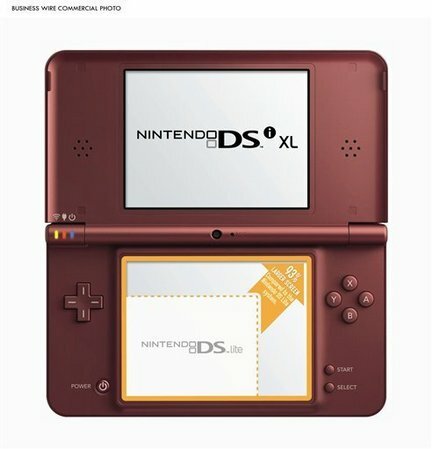 The DSi's are computers. I didn't even know what a computer was when I was eight years old, but I soon would find out. These are lists that only my kids probably care about, but here we go--a list of my computers over the years. 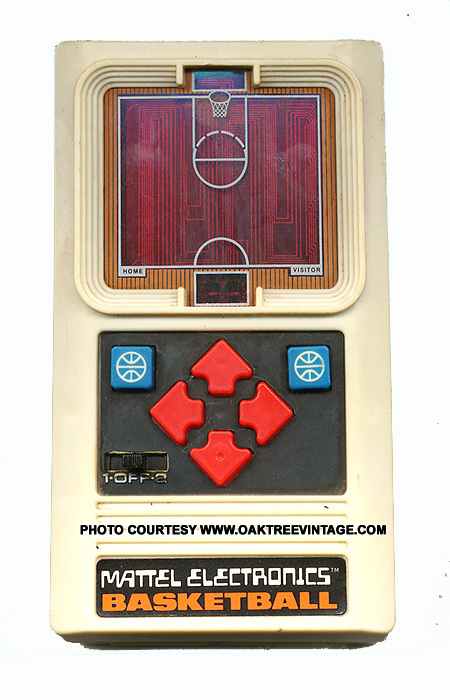 My first exposure to a home computer was Pong. I bought one with my newspaper route money as a "family gift" in 1977 or 1978. We hooked it up to an old black and white tv in the basement. I won't lie. It was boring. It was the next year, probably 1979, when our parents sprung for an Atari 2600 (though I don't remember that being its name). The games we played were fun, even if they don't seem like it looking at them now. That was a time when handheld devices were popular too. I owned a basketball game. My brother had football. We shared. 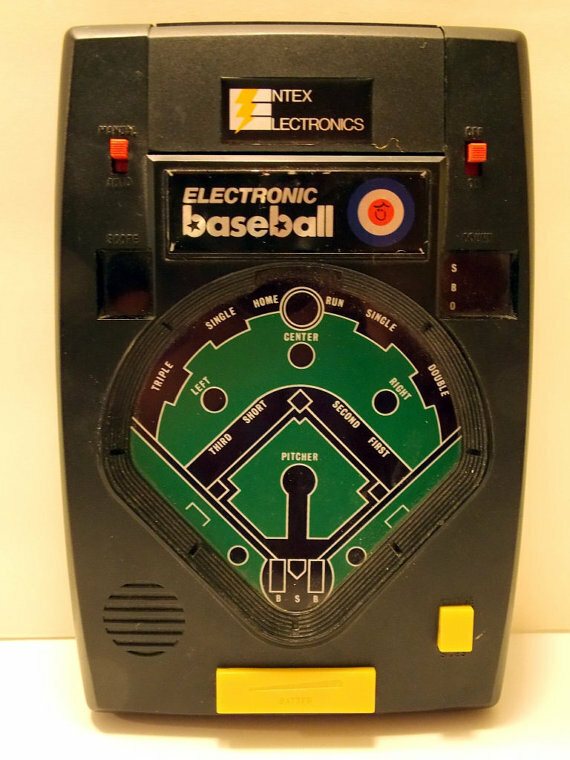 I also owned this really cool baseball game that could be two-player or against the computer. 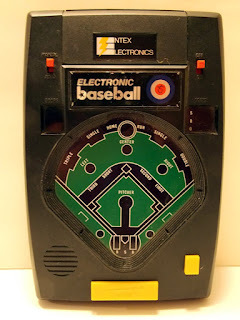 I actually kept score, in true baseball fashion, with this game. The Indians beat the Pirates in the World Series in a fictional seven-game series I played. A couple years later, I was using a Texas Instruments TI-99. I actually learned to write programs on it. I'd say this was the computer that really caught my attention that there was something more than gaming to come from these things. My Dad bought a Coleco Adam in 1983 or 1984. He bought it as the next generation of game playing device at home, but he hoped for a business use too. We found it. I remember making cassette tapes full of beeps and chirps to compile survey data for a consulting contract he had in 1985. It worked and the time he saved versus hand-compiling the data paid for the computer in one contract. Off to college I went and found converted study rooms made into computer labs. That's where I got used to using IBM computers with a DOS operating system. The screens were black with green text. By the time I was a senior, I invested in my first PC of my own. I found a catalog with a generic PC built from scratch. I didn't have a credit card, but I talked my on-campus boss into ordering it with his credit card and I paid him cash. That was around $700 in 1989. I've probably bought a dozen or more PC's for my personal and family use since then. My now 21-year-old daughter has owned three herself in the past 10 years. Except for moving from desktop to laptop and back to desktop, little has changed except speed and storage capacity in the past 25+ years. The cost has come down. 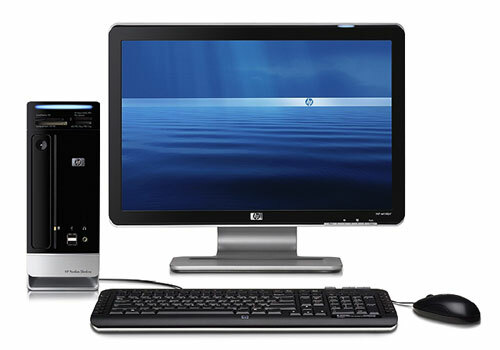 I paid less for our latest desktop in 2010 than I did for the first one in 1989. Go back a bit. I never stopped gaming. 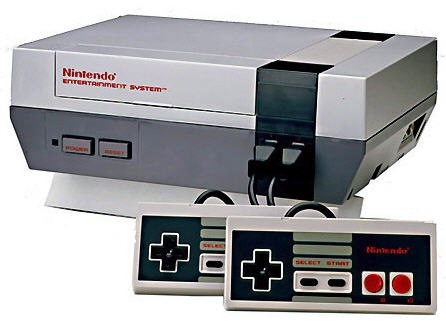 I owned a Nintendo Entertainment System in 1990 and a handheld Nintendo Gameboy then too. Both are still in the basement. Handhelds starting making their way from gaming to business computing, but it took a bit longer. 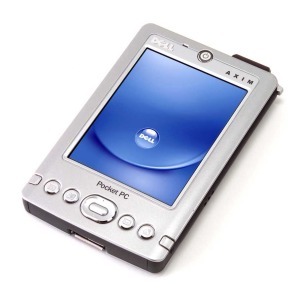 In 2004, as part of my employment, I started using a Dell Axim, the first hand-held computer device I had had that graduated to the business world. It's portability paid personal dividends. My Dad's health was failing, and I got that pay-your-last-respects call everyone dreads. Before I got on the plane to go see him, I fired up my Axim for the first time so I could bring my calendar and contacts with me. It's usefulness was tremendous. The next logical step was a Windows Mobile phone that integrated all into one. I've needed one of these ever since and seem to burn through about one every 12-15 months. Earlier this year, I landed an iPad. My kids have one now too. I got an iPhone just this week. If you are still reading this blog and am not related to me, here's my vision of the future: I'm ready for thin-film computers integrated into every device and personalized to me. I think the technology is almost there for this already. See my March blog about that, including the video from glass-maker Corning showing how it works. I'm also expecting holographic computing in my lifetime. See this YouTube video demonstrating what it is I'm talking about.